The Dark Tower Trailer is Here to Teach You the Fundamentals of Gunslinging. – All of My Issues! The Dark Tower Trailer is Here to Teach You the Fundamentals of Gunslinging. 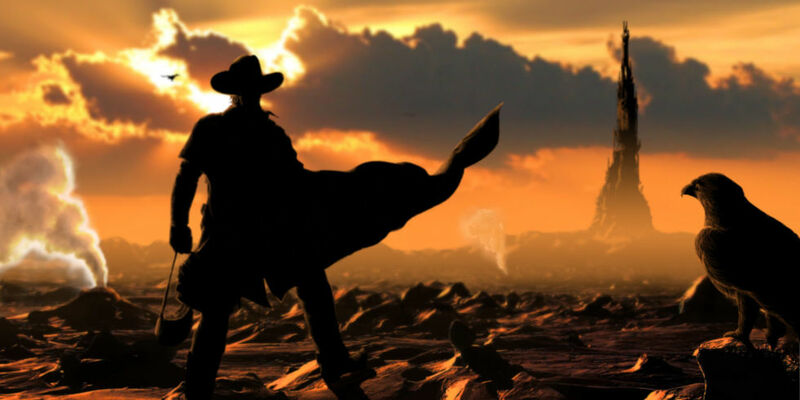 Finally, we have the first trailer for The Dark Tower and it looks badass. I never pictured either of the main leads as these characters…but I support the casting 100%. I don’t know how many times they can show creative ways to load a gun, but I have a feeling they will test the limits here. The internet seems to be upset that this isn’t a 100% faithful adaptation of the series, but *spoiler* I’m led to believe that this is actually a sequel to the book series. The Dark Tower will be in theaters August 4th.